Communist Marxist Party state general secretary K.R Aravindakshan died at a private hospital here on Wednesday. He was 66. 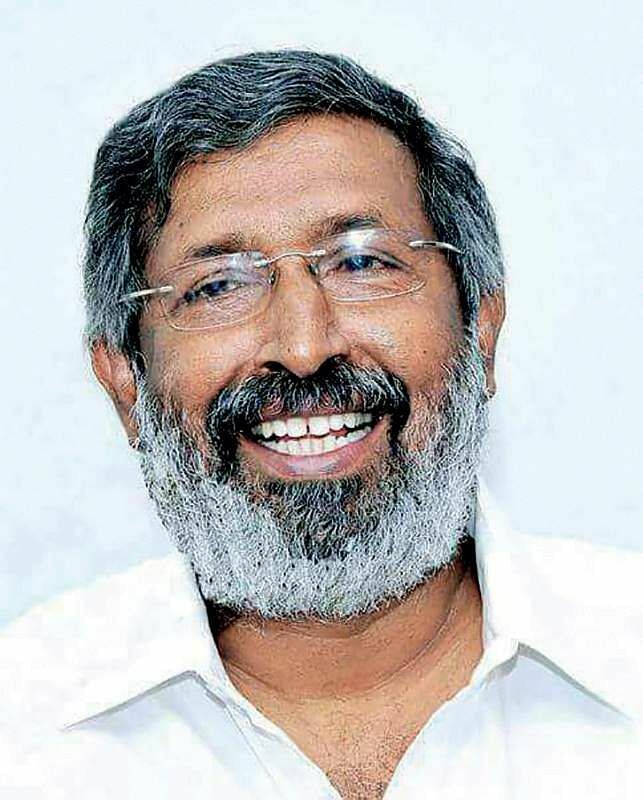 KOZHIKODE: Communist Marxist Party (CMP) state general secretary K.R Aravindakshan died at a private hospital here on Wednesday. He was 66. He was admitted to the hospital on Tuesday night after he complained of uneasiness. Aravindakshan, one of the prominent figure in the cooperative sector had also served as president of state cooperative bank. He was one among the prominent leaders, who quit the CPM along with M V Raghavan to form the CMP in 1986. When the CMP split, Aravindakshan supported the LDF, while the faction led by C P John stood with the UDF. His body was taken to Kottayam later. T’Puram: UDF leaders joined in mourning the demise of their former ally and CMP faction leader K R Aravindakshan. Opposition leader Ramesh Chennithala in his condolence message said Aravindakshan was one of his bosom friends. “With his passing away, we have lost a public servant who had a striking social commitment,” he said. K R Aravindakshan was an affectionate and pleasant politician who had a big friends’ circle transcending party affiliations, said Varughese George, national general secretary of the Janata Dal(United). Former KPCC president V M Sudheeran described the death of the CMP leader as a loss of a remarkable politician and public servant. “He always reacted against the wrong trends in politics and society. His demise is a loss to the political society and on a personal level also,” he said.